Your personal information is kept confidential, especially online. The personal information you provide us is used for processing your order, and customizing your shopping experience. We will not share your personal details with any other entity or third-party unless it relates to providing you with the products or services you request. We may use the information we collect to notify you about new products, events, or special offers. Questions or comments concerning your privacy? Feel free to contact us at info@homefurnishers.com. We receive and store information you provide on our website. Should you choose not to provide certain personal information, it may limit our ability to provide you with the best possible customer experience. Homefurnishers.com is the owner of all information collected on this site. Homfurnishers.com uses your IP address to diagnose problems with our server, to manage our website, to identify you and your shopping cart and to gather general demographic information. We use browser cookies to keep track of the contents of your shopping cart and for other purposes including site personalization. Should your browser reject cookies, we will not be able to recognize your cart or account. Our website uses web forms through which you provide us with information, such as your name, addresses, e-mail addresses, phone numbers, and pertinent financial information. 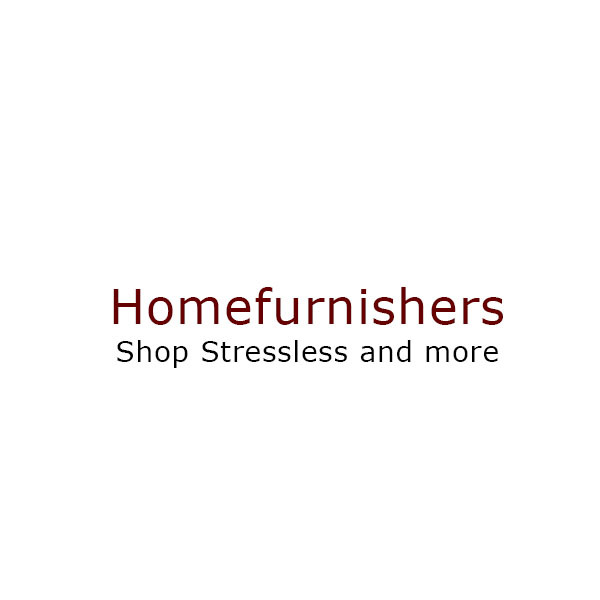 Homefurnishers.com collects this information and uses this information to provide products, materials or services you request, and to send you promotional and news oriented information. We collect demographic and profile data to enhance your shopping experiences at Homefurnishers.com. While we use industry-standard precautions to safeguard your personal information, we cannot guarantee complete security. As we sadly know, 100% complete security does not exist anywhere online or offline.